It’s become customary for blockbuster films to release a mobile companion game, and that holds true for Batman V Superman: Dawn of Justice. 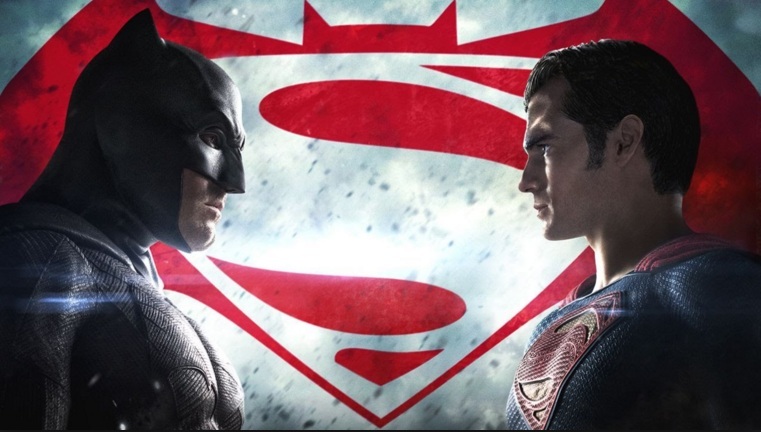 If you have seen the film and can’t get enough of it, Warner Bros. has released a mobile game called Batman v Superman: Who Will Win, and fans won’t be disappointed. Batman v Superman: Who Will Win is an endless runner that lets you play either as Batman or Superman. When the game starts you have to choose which character to play. The color schemes and visuals match the characters, so while both adventures take place in a city environment, it’s darker when you choose Batman and brighter when you choose Superman. The graphics and music are good and the controls are the standard used in endless runners: swipe to the left or right to change lanes and swipe up to jump and avoid targets. Along the way you’re going to find the crest of Batman or Superman (depending on who you chose) that you need to collect, plus there are powers ups as well. The goal here is to go as far as you can and collect as many gold crests as possible, and you’ll need them as there are lots of obstacles in your way. While Batman v Superman: Who Will Win may sound generic, it’s not, as this is a really good game and if you’re a fan of endless runners you’re going to enjoy it. And of course this is Batman versus Superman so it’s hard to pass it up.